Anyone ever played this? I just started today. I used to play vortex nonstop. I may get back into it if I find some people to play with though. I've just started playing. 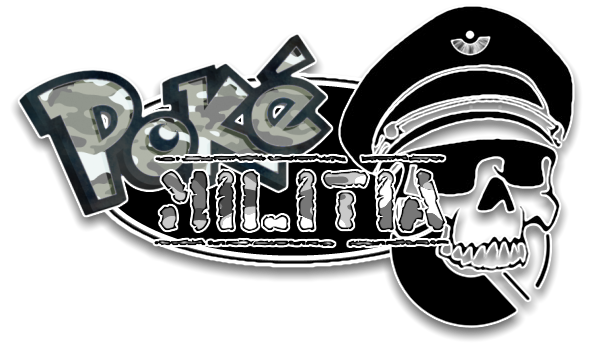 Was hoping we could get a PokeMilitia presence in the game .